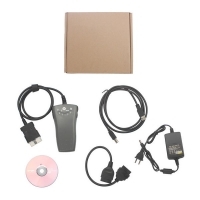 Wifi BMW ICOM P+B+C VCI is For BMW E-series BMW F-chassis Coding Tool. 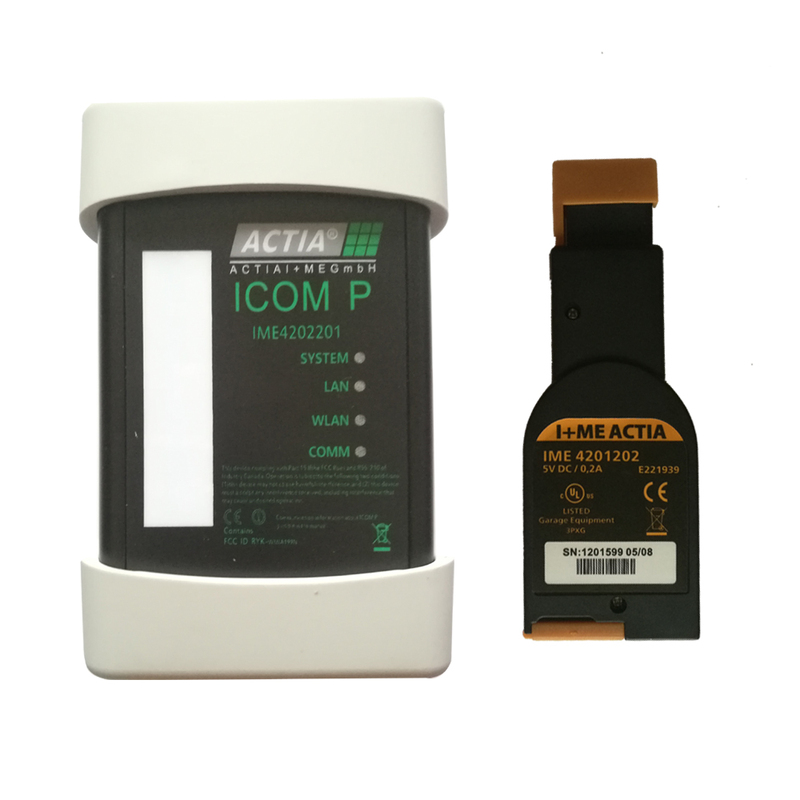 Actia ICOM P For BMW Diagnosis And Programming Interface Replacement ICOM A2 And ICOM Next. Wifi BMW ICOM P+B+C Features with Original OBD Connector Make it More Stable. 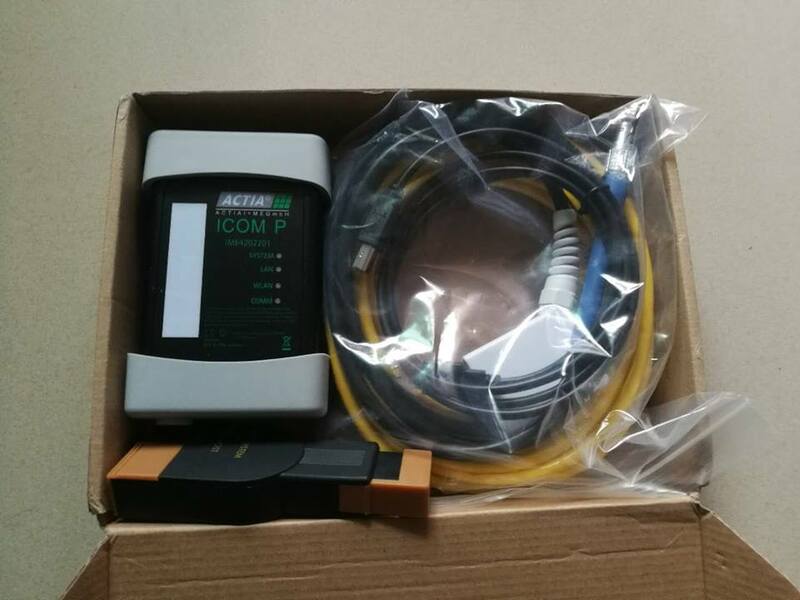 Expert version and 4S synchronization software, Actia ICOM P VCI 2 in 1 version can be hidden brush, modify the E-series and F-chassis, can achieve single-module programming. 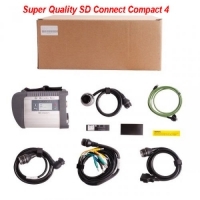 ICOM P is a versatile diagnostic connector for multi-function vehicle diagnosis, module matching and vehicle module reset. 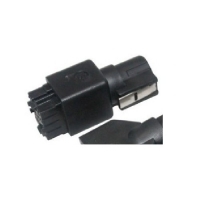 It is a diagnostic connector used in the production lines of BMW manufacturing plants. 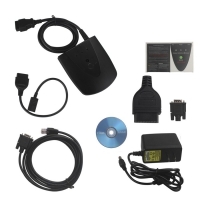 Contains a range of devices such as ICOM A1/ICOM A2/ICOM NEXT... on the market. 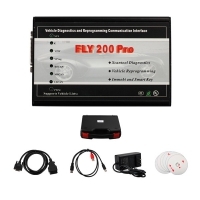 All functions and non-open access rights are particularly prominent with respect to vehicle diagnostics and stability in vehicle programming. 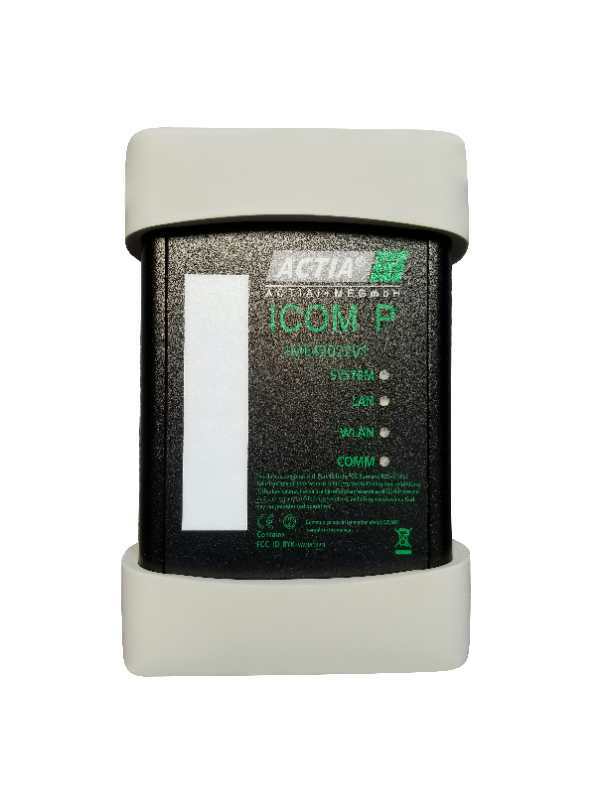 ICOM P is not subject to vehicle types and communication interfaces. limit. Every model sold is sold off-line after ICOM P vehicle matching diagnosis. ICOM P It is an information protocol calculation and conversion device between the vehicle OBD interface and the PC software. 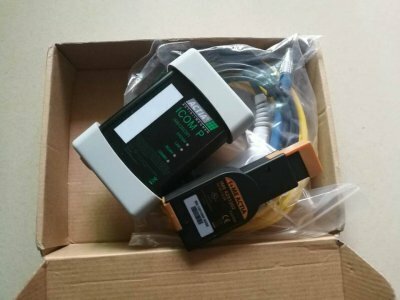 It has a diagnostic connector that connects to the workshop's local area network for wireless data exchange. 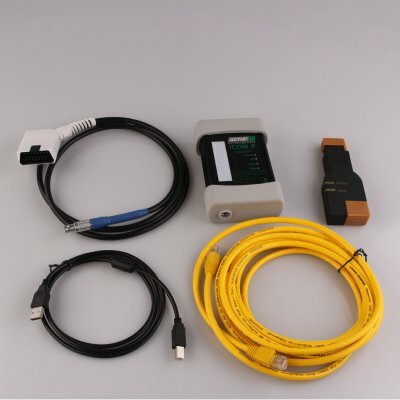 As a protocol converter, it exchanges data between a powerful core processor operation detector and a vehicle controller, and processes the signals for the weighing instrument interface. 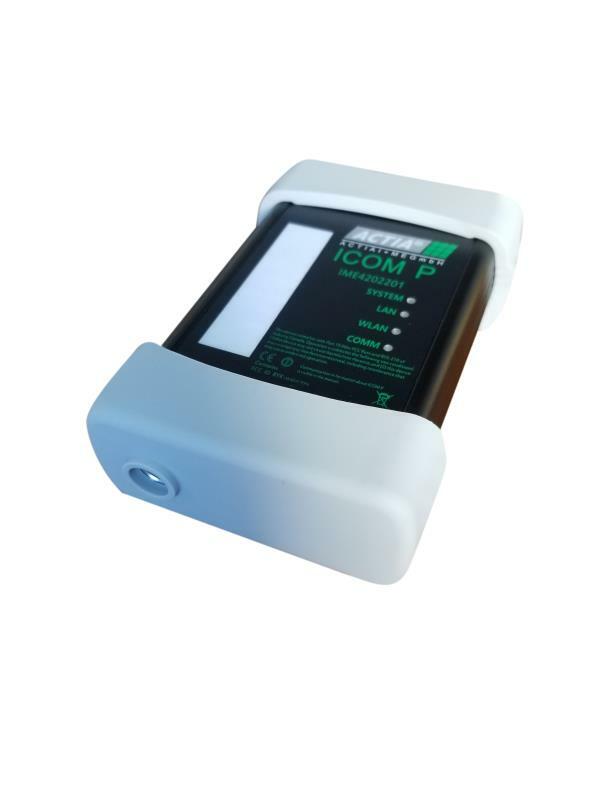 ICOM P is powered by the vehicle's OBD interface (OBD terminal 1/16/4/5). 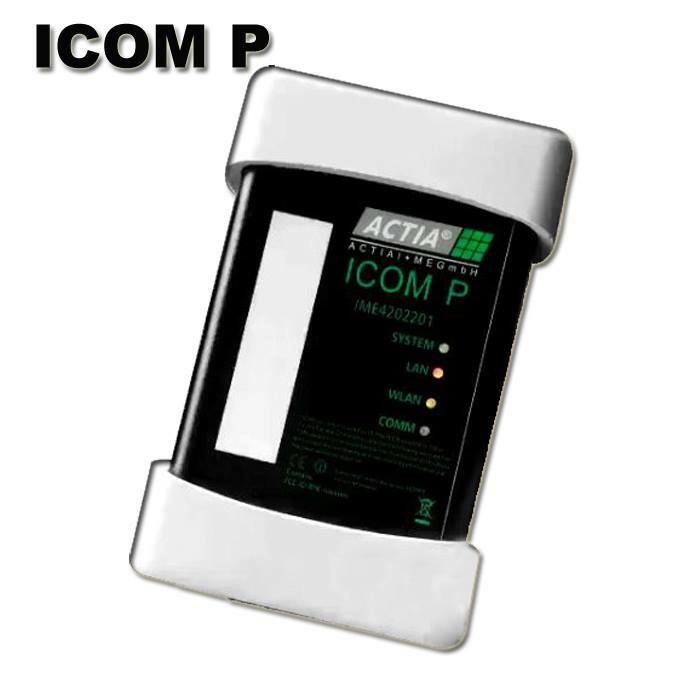 The ICOM P minimum operating voltage is 8V. 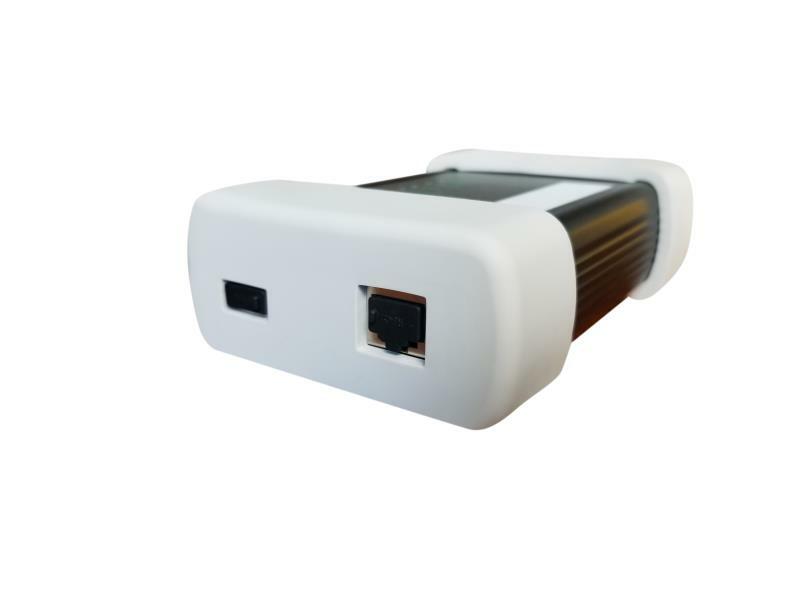 Only when the voltage does not fall below the minimum limit can a stable function be guaranteed. 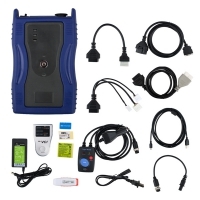 The so-called Engineer Edition is a fast and convenient diagnostic programming and coding system used by German BMW internal engineers. 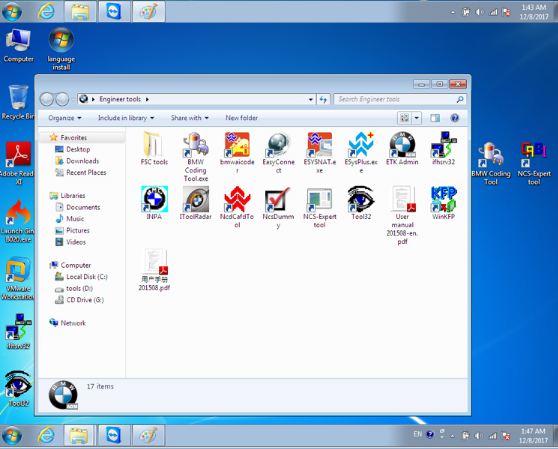 The system language is English and German mixed together. 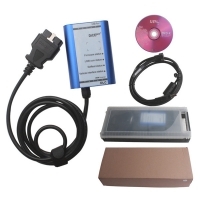 The Engineer Edition is very practical and powerful, and can realize all the professional computer professional Functionality, BMW Engineer Edition can be used for import-free vehicles (European vehicles, American vehicles, African version, etc.) through the OBD port. The engineer's edition on the market is now divided into 2 versions. 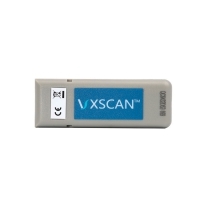 One is to be able to localize the X5 and X6. 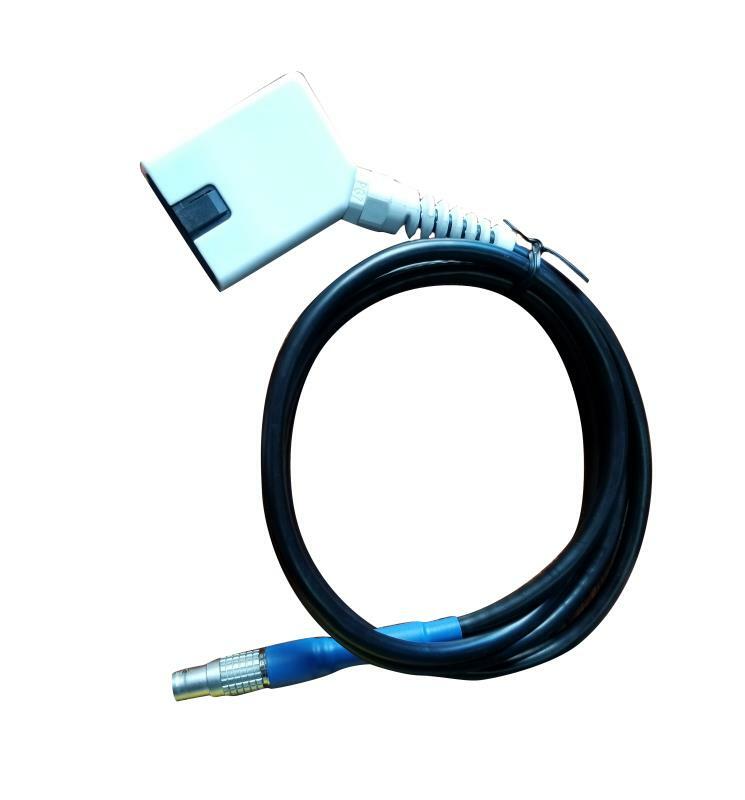 One is to be able to localize BMW's entire vehicle system, but engineers who know how to operate will use it. What are the features of the BMW Engineer Edition? 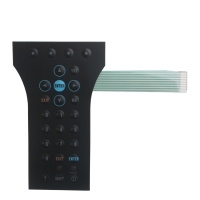 Purpose of the flashing machine: By modifying certain values ​​of the car control system, achieving functions such as start-stop, etc., or letting the air-conditioner not start automatically, the purpose of manual control can be achieved by modifying the command. 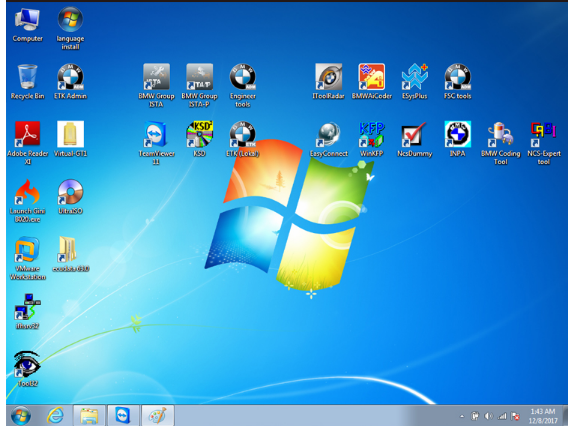 Brush is just like modifying a registry file in XP, it is not difficult. 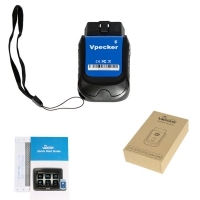 Line, connect the vehicle OBD socket, as long as the steps are right, there will be no problem, we must repeatedly read the tutorial carefully, familiar with the process after starting their own hands-on operation, bold and careful, keep in mind. 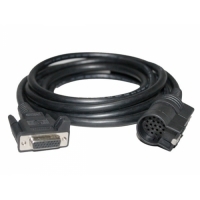 03 USB support for video playback (support), including support for iPod video playback. 04 After the ignition, the engine starts and stops in the state before the last flameout or the default is off by default. 06 The default mode after the engine starts is set to "Economy (Eco Economy) Mode"
13 Automatically close the sunroof when it rains (it will cause the sunroof to need to be initialized and it will not start until 10 minutes after ignition). Please do a backup of the FA and SVT files before you flash. Save them as much as possible before you flash. Make sure that the power supply cannot be powered off. 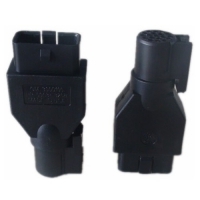 Be sure to keep the obd line unobstructed. 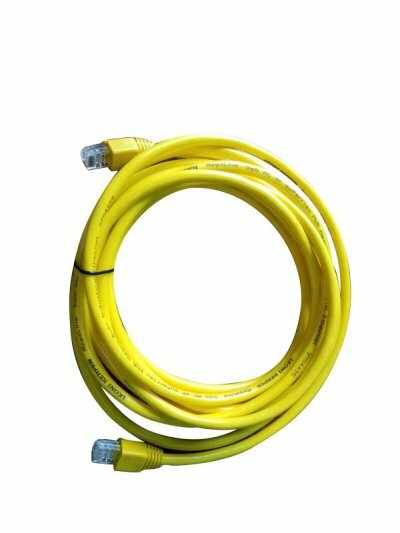 Do not allow the network cable to touch during code fdl. Good, this can easily lead to the crash of the car's computer. It needs to go to the 4S to reset it again. If you can guarantee this, it is very safe.